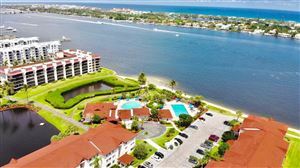 The Town of Lantana is a coastal community in Palm Beach County, which has managed to retain it's charm of old Florida at it's finest. Sunny days, beautiful beaches, great dining ? The quaint south Florida town is a great place to relax and enjoy all of the above.